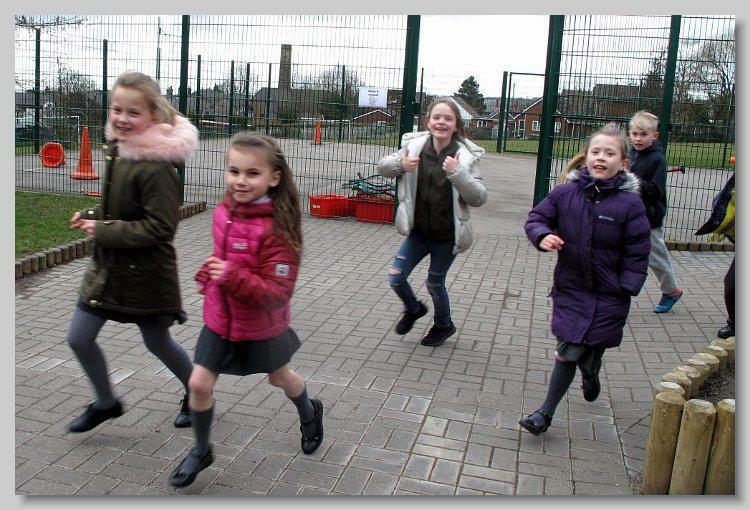 Sponsored ‘Spring in Your Step’ 2018! 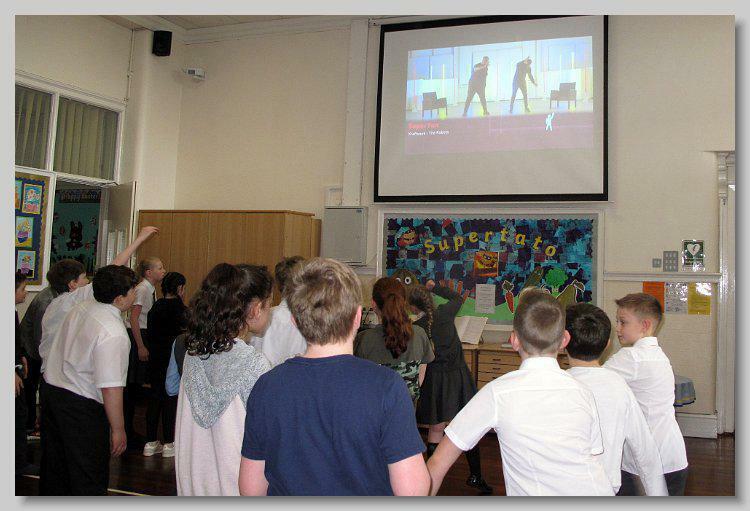 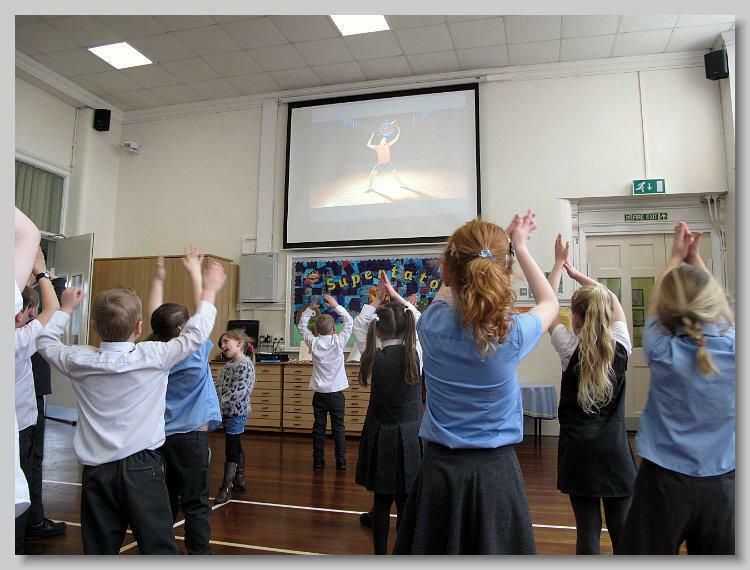 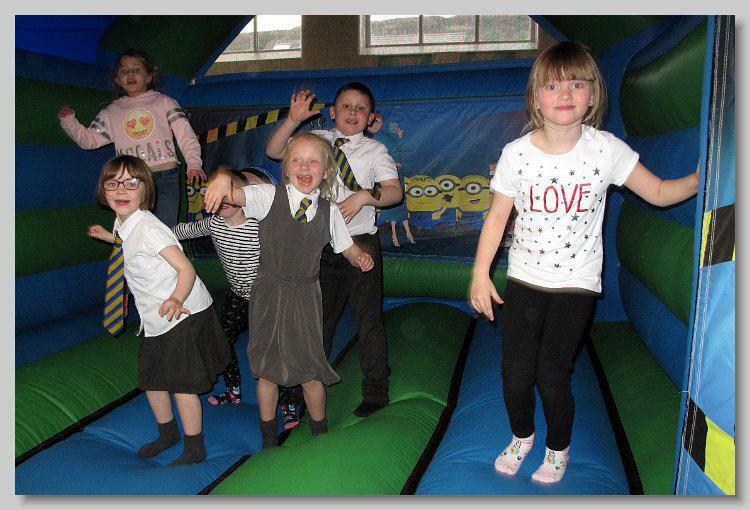 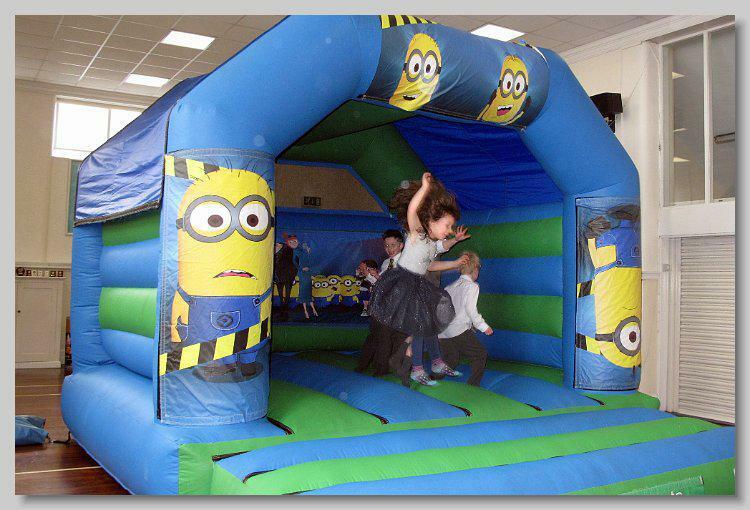 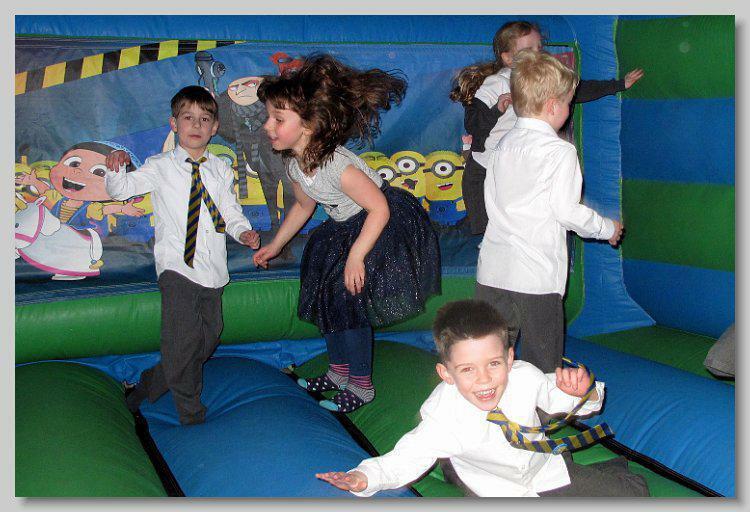 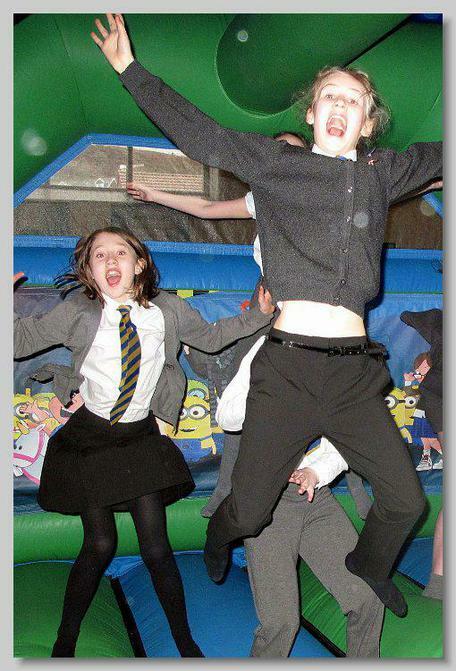 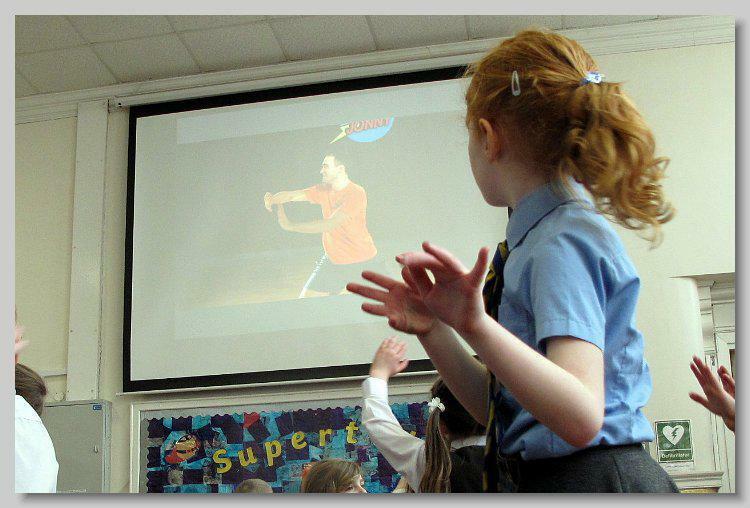 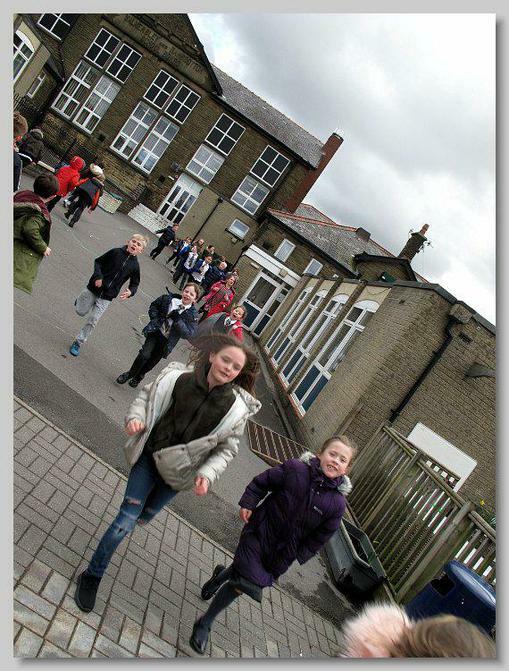 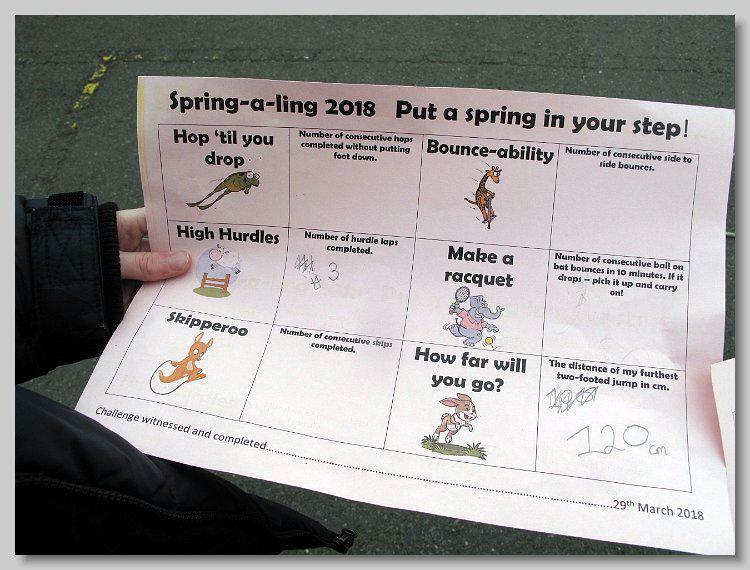 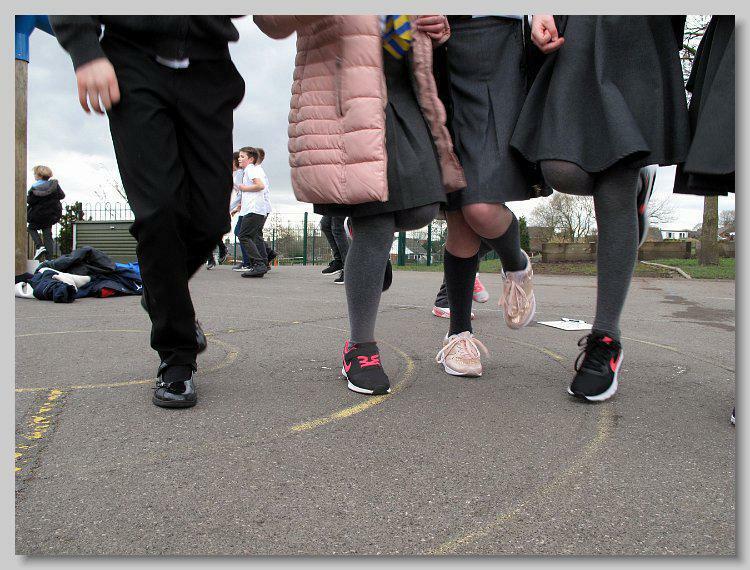 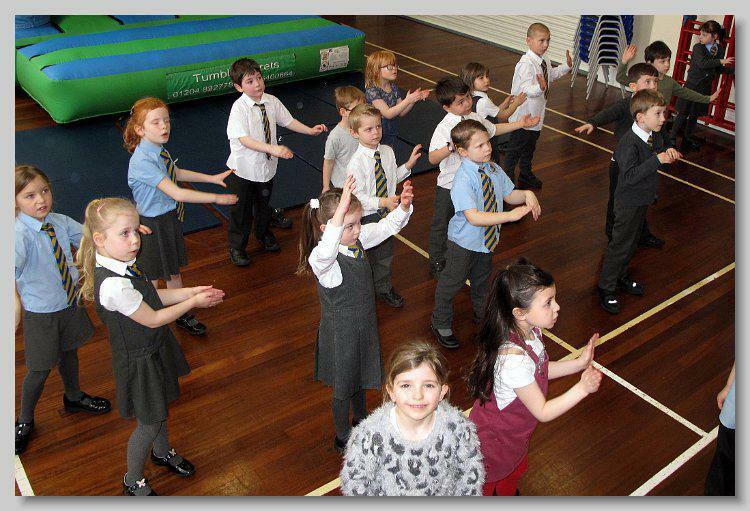 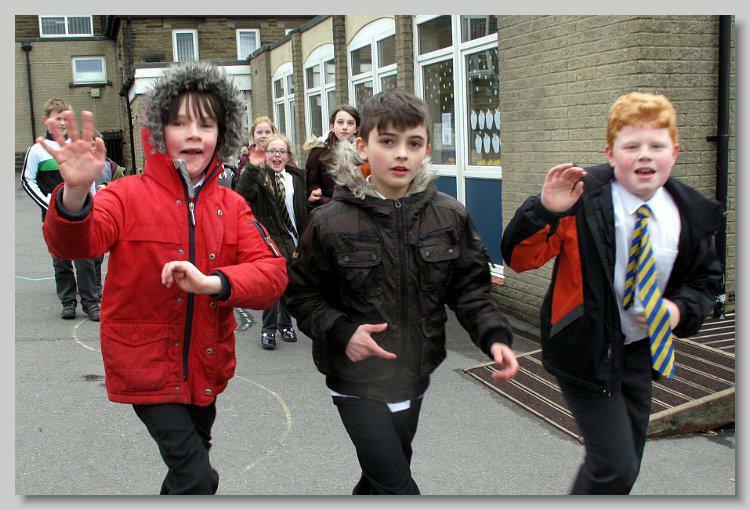 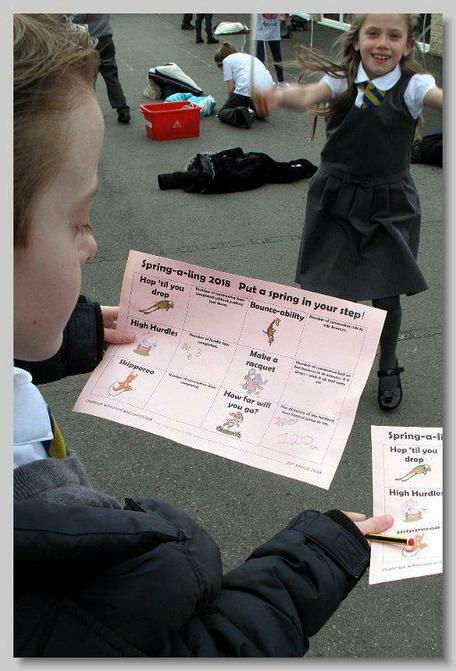 The children (and staff) used all their energy to complete this year’s Spring in Your Step challenges - a 1 mile walk (or run), a series of springy activities and finally a session on a bouncy castle! 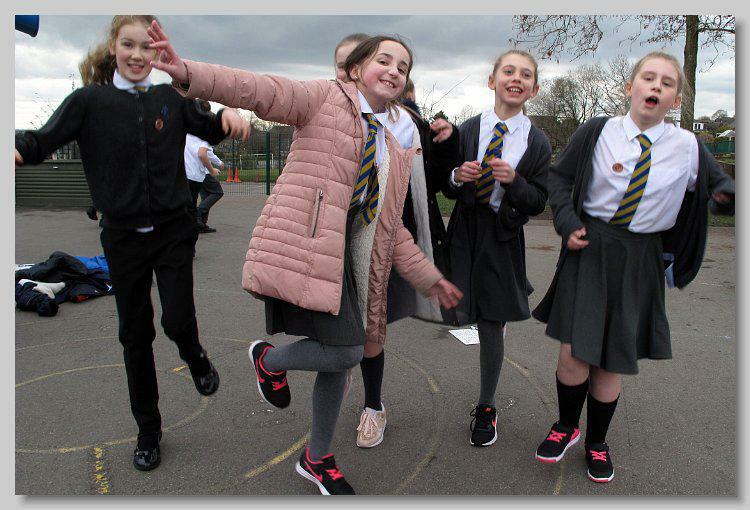 At the end of the day there was a giant raffle of Easter eggs, to say well done and thank you to everyone who completed the course! 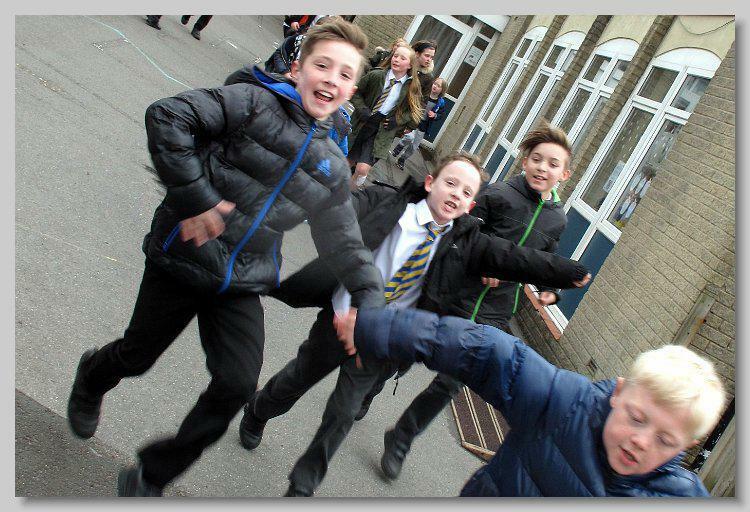 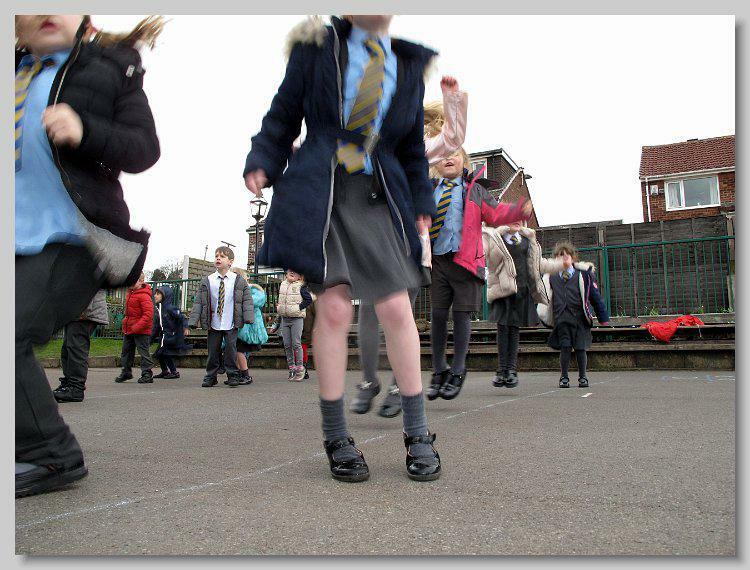 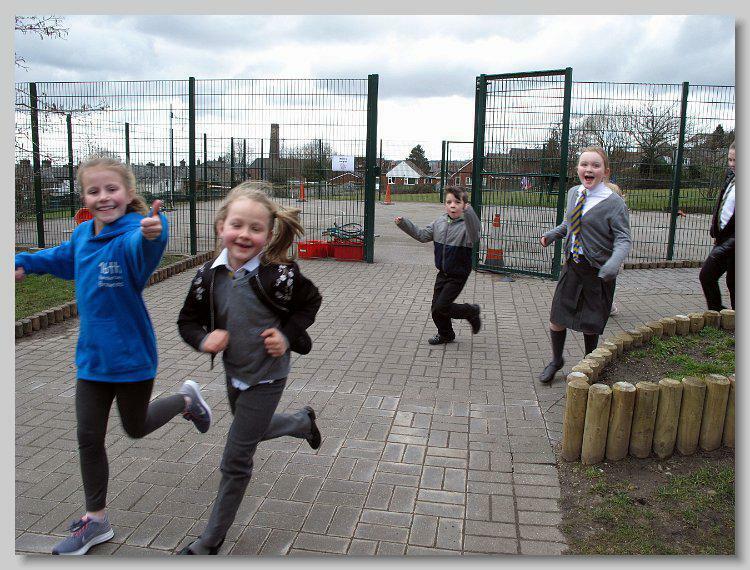 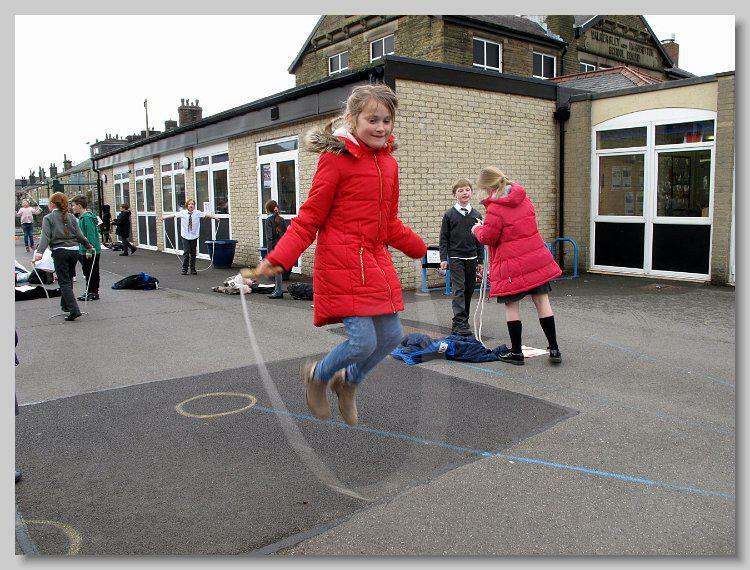 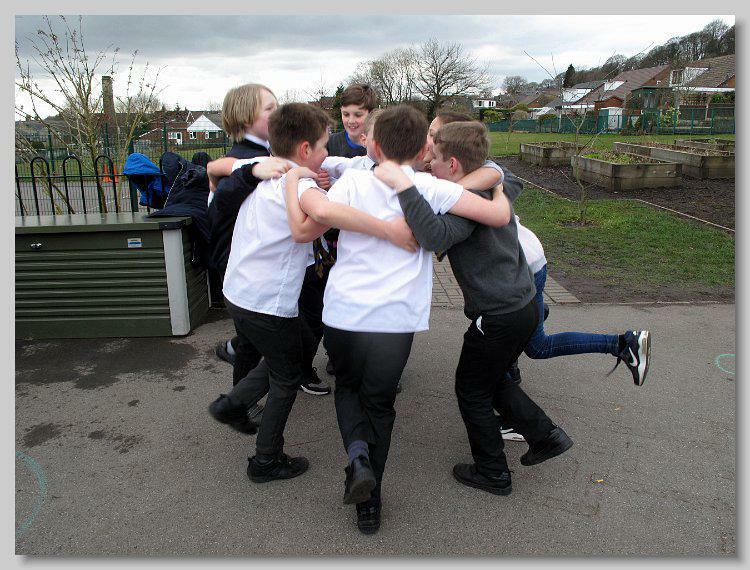 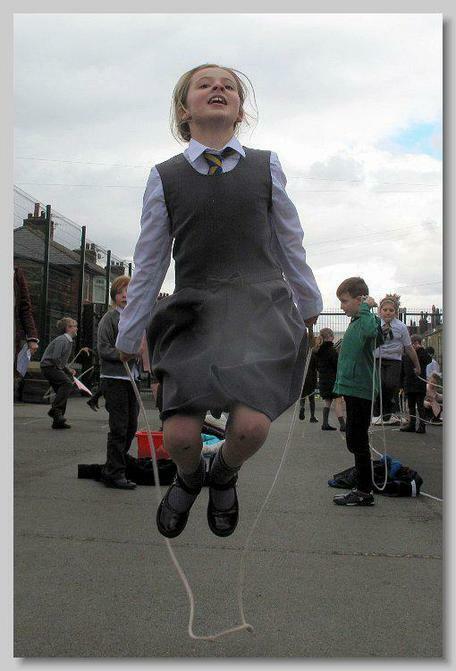 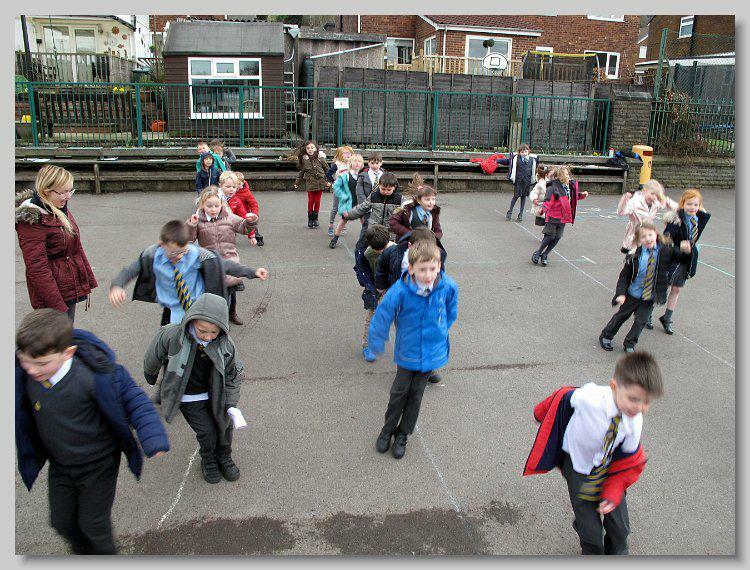 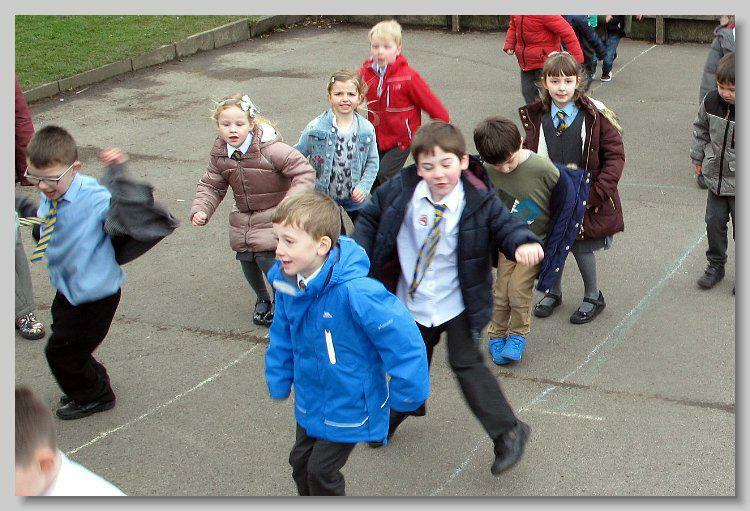 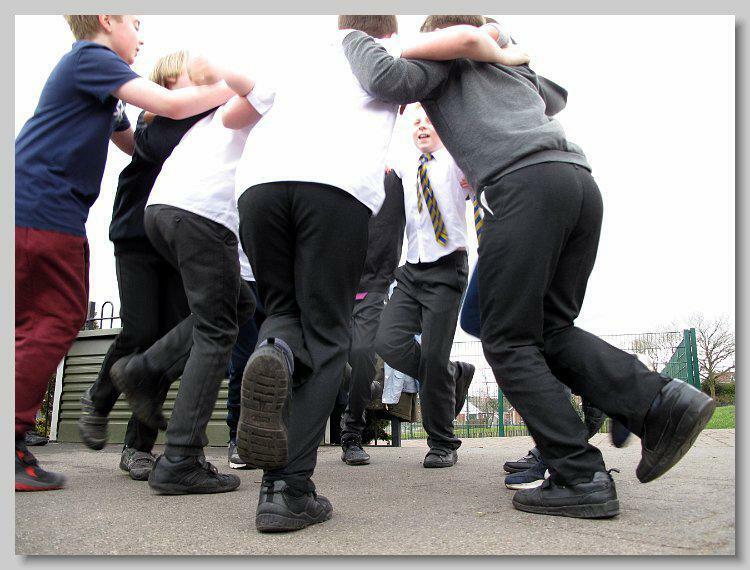 We are all raising money to make improvements to our playground facilities, so we thank everyone who has sponsored our lovely (and very energetic) children!